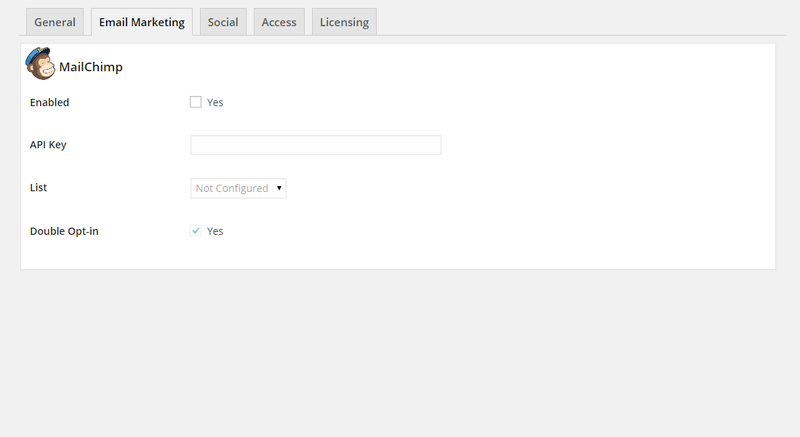 The Best Coming Soon / Maintenance Plugin For WordPress is Here. Super Easy to Create. Then Collect Emails While You Work. Elite is so simple you’ll be collecting visitor emails in no time! Take your page to the next level by adding amazing fonts and great looking effects. Populate your MailChimp mailing list automatically. Other providers supported via CSV files. Permit or revoke access to groups such as clients, friends or colleagues. 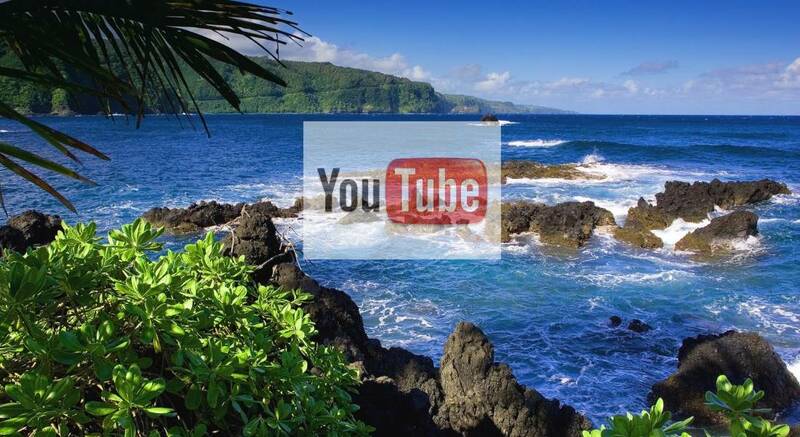 Make a huge impact with YouTube full-screen video! CSV export to AWeber, GetResponse, others.. Within 30 days of purchase, if you aren’t totally satisfied you get your money back. For a Limited Time: Use discount code THIRTYOFF to save 30%! 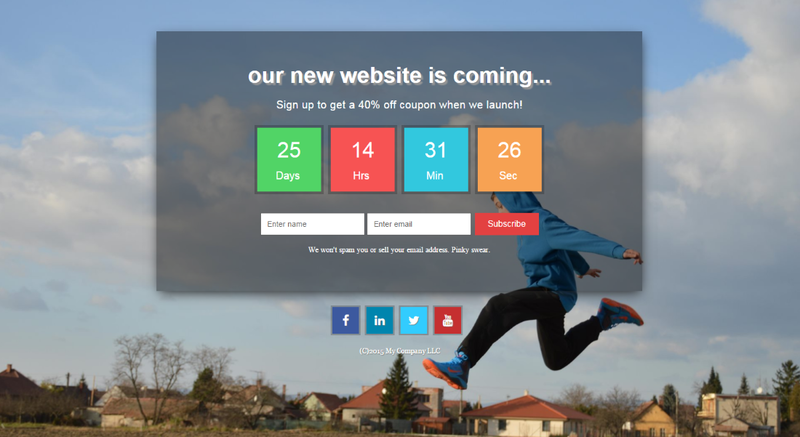 Each purchase gives you a year of new features so lock in now! 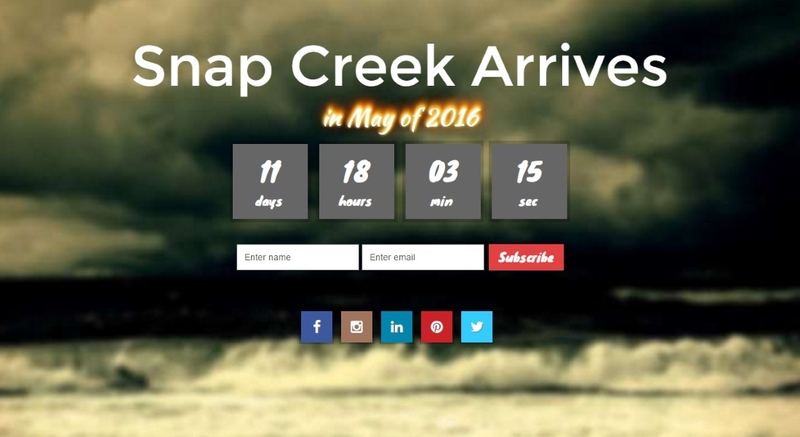 Please head over to our new site at Snap Creek Software to purchase. Thanks!